We are Intersec Technical; your one-stop partner to facilitate all your security needs. the security solutions that best fit your needs. 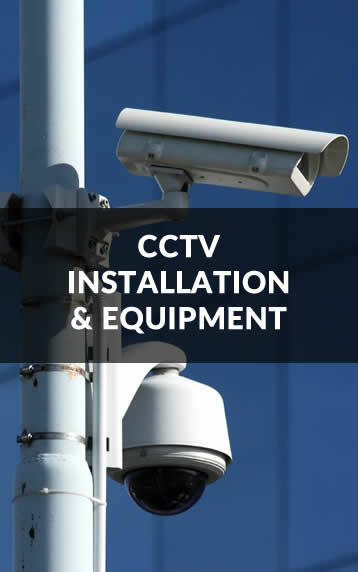 We are a fully-fledged security solution company that provides a wide range of security equipment and their installation. Founded in 2008 we have over 6 years’ experience in providing security solutions to individuals, businesses and corporates. Our wealth of experience as well as our international networking capabilities enables us to leverage the latest and best security equipment at the most affordable rates. With our well-trained technicians, we are able to expertly install the security systems appropriately to suit your specific needs and context. Integrate all your security measures to a central alarm system. 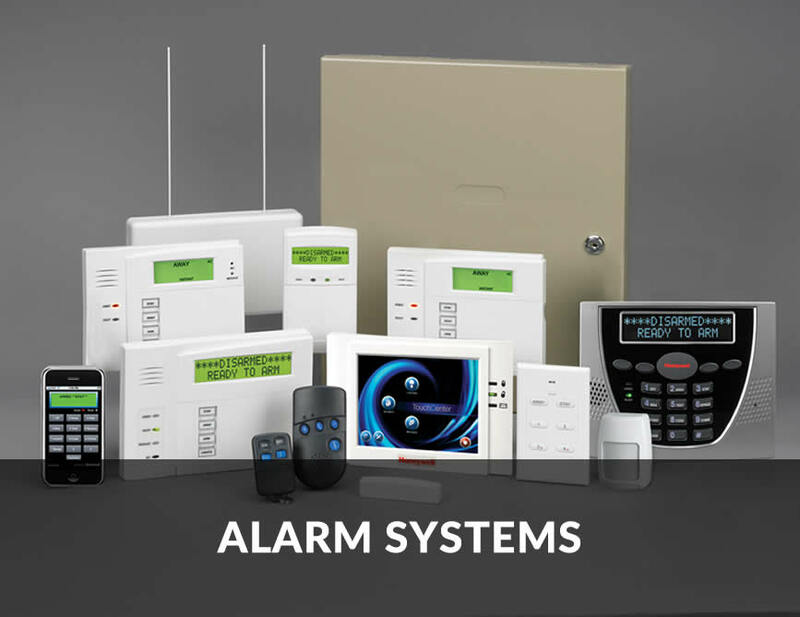 With some of the biggest names in alarm manufacturing such as ‘Crow’ and ‘IDS Systems’, you can be sure that you have the best when it comes to alarms. We also provide alarm installation services, tailored to meet your specific needs and context. Manage entry and exit in your premises. 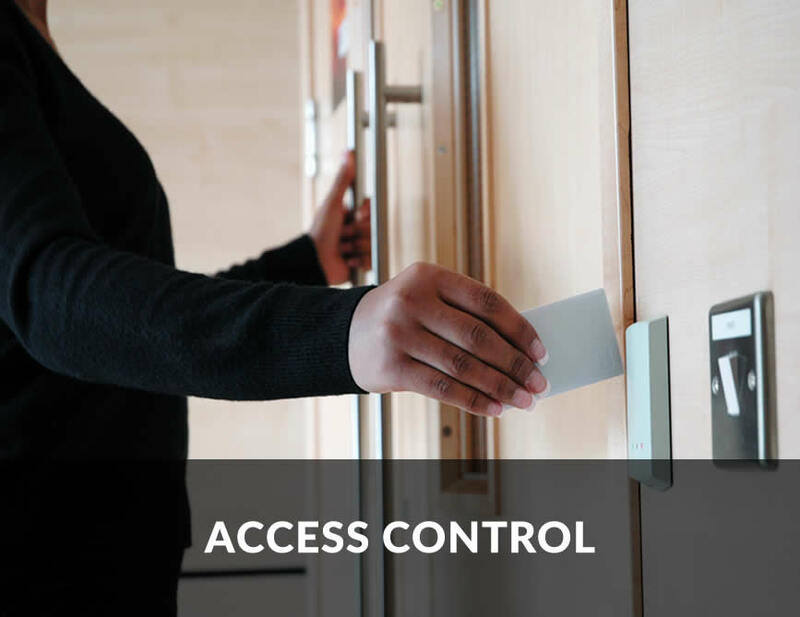 With our access control solutions you can manage, log and keep track of entries into secure areas. 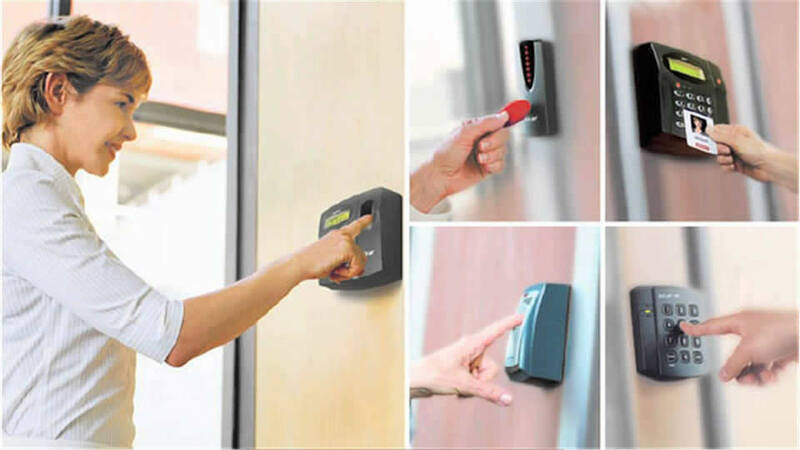 With a variety of technologies, from bio-metric identification to simple access code entry systems, you can choose a solution that best suits your need. 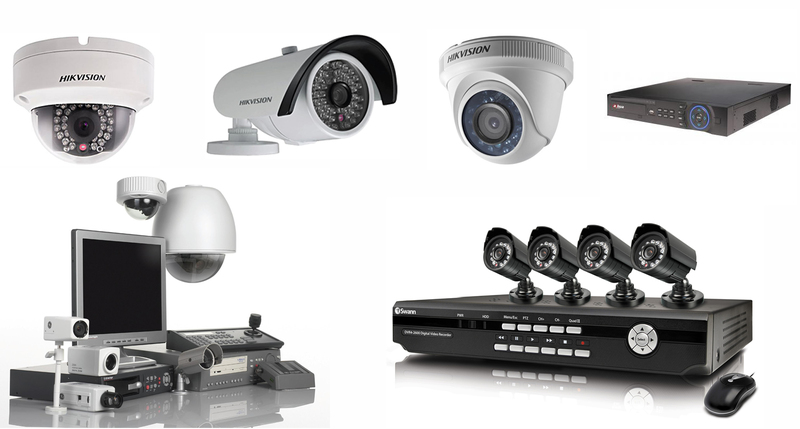 Keep a watchful eye on your premises by using our state of the art CCTV equipment. With a variety of different models and brands, you are guaranteed to get the right equipment for your specific needs. Our bestselling brand ‘HIK Vision’ is sure to meet and exceed your expectations. With installation services available too, you’re sure to get the real end to end solution. Make use of one of the most effective entry deterrent solutions to secure your premises: electric fences. With a variety of brand options to choose from such as ‘Hammer Engineers’, ‘Stafix’, ‘Nemtek’ and ‘JVA’ you are guaranteed start of the art equipment. 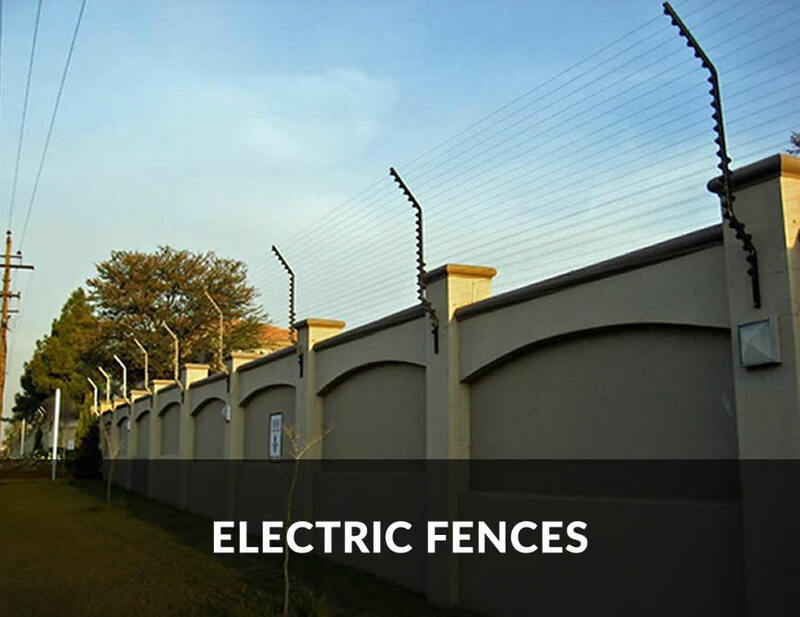 We also provide installation services for electric fences to ensure your security is well catered for. For automated gate solutions, we are the right people for the job. 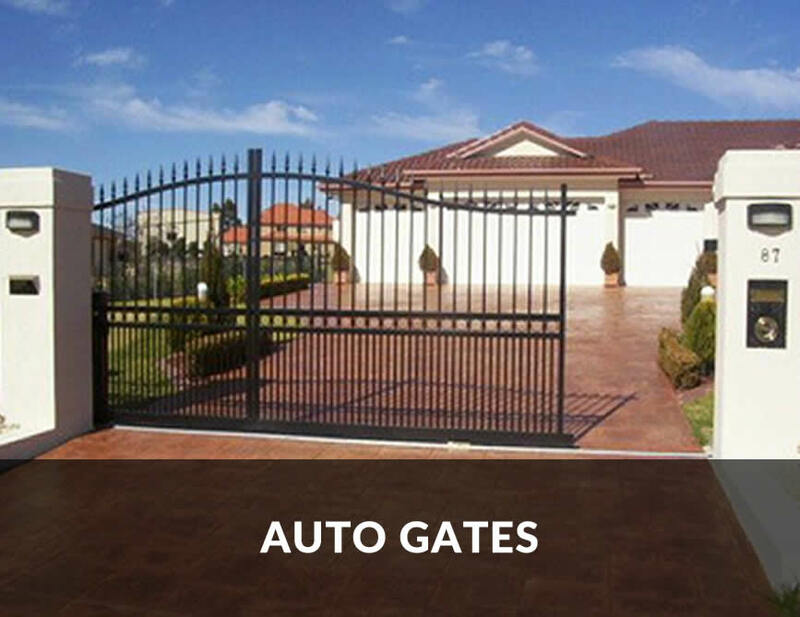 Depending on what you need, we will design, develop and install the solution you need for your automated gate needs.